Once upon a time, two girls from opposite corners of the globe collide in a deceptively sleepy town in the deep south. Their unlikely friendship becomes the catalyst that unravels Havenwood’s most closely guarded secrets, and will change their lives forever. Jul Graham doesn’t know what to expect when she’s sent to live with her grandmother after her father’s abrupt disappearance, but it certainly isn’t a private school full of foreign students and a magic mirror in her backyard. Her new best friend is a blonde girl who speaks Japanese, and all of the adults – including her grandmother – treat Jul like she’s some sort of time bomb. On top of that, she’s a subject of interest to her new classmates, who don’t seem entirely normal themselves. What is Havenwood hiding? 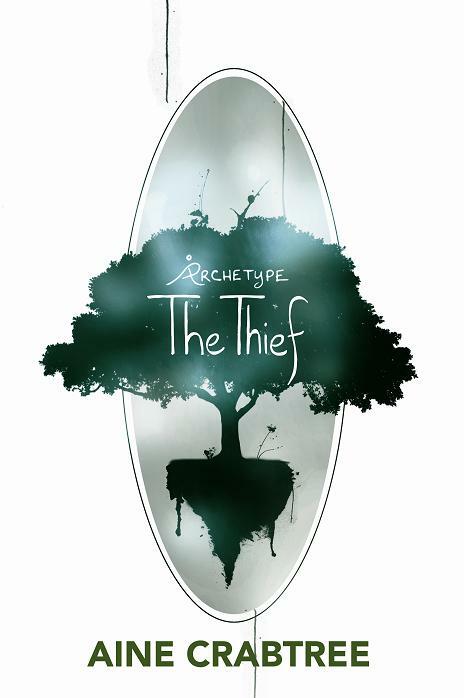 Buy The Thief for Kindle or in paperback. Read the first three chapters at the Archetype main site.